Research led by UCL suggests that three quarters of people show no symptoms when infected by influenza. The research has been conducted over a period of 5 years, finding that many of the participants had reported no symptoms. As a result less of the infected saw a doctor, passing it off as a minor cold or flu. The article from the UCL points out that there are variants strengths of influenza and it is hard to pinpoint exactly when & how infection is transmitted. The fact that flu can spread undetected is rather alarming to us at Capital. We thought we’d come up with some useful tips to help protect your staff. Nothing can offer us 100% protection against influenza. However you can take precautions. 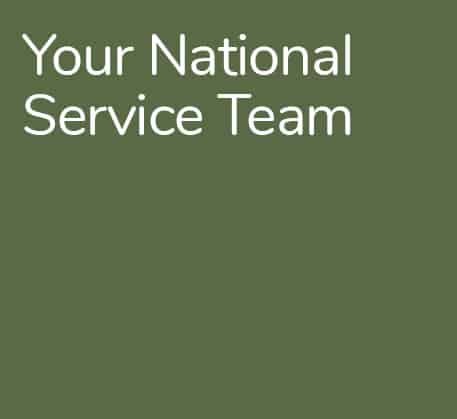 We want to offer our advice on how to protect yourself and your staff. However we suggest going over to the NHS advice site for medical information. – NHS site has information on who is eligible for flu vaccination. It is important to understand flu vaccination. – Washing hands in general is important to stop the spread of germs, especially when you eat or shake hands. Using hand sanitisers in the office is a pro-active way to promote hygiene. – It’s always best to be safe than sorry. You may be unaware of the severity of your infection. – Cover your mouth or use a tissue when coughing or sneezing. This more about stopping the spread of germs than it is about manners. – When the body and mind are not behaving normally, it can be a sign that something is wrong. Take a break and re-assess how you feel. Take time to re-energise and take appropriate action. – Having your computer and office area cleaned professionally by an IT cleaning company can make a huge difference. 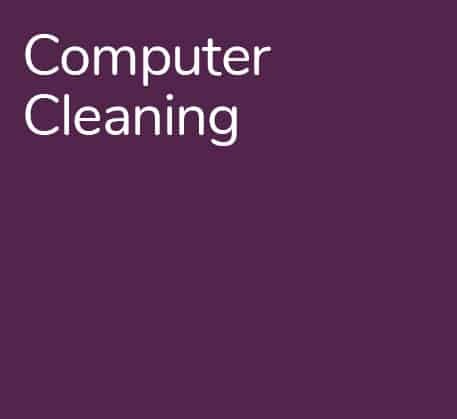 The benefits of computer cleaning offer more than just flu protection. Quarterly cleans give you the best protection from our experience. Even 6 monthly cleans can protect staff against infection and viruses.